A study presented at ARVO suggests that a healthy Mediterranean diet could lower your risk for age-related macular degeneration (AMD) by nearly 40%. AMD is the leading cause of blindness in people over the age of 55. While there are treatments that can slow the progression of some types of AMD, there is no real cure for the disease. So doing what you can to lower your risk of AMD is definitely worth your time. The study looked at the diets of over 5,000 participants, and found that those with higher adherence to the Mediterranean diet had a 39% lower risk of developing advanced AMD. 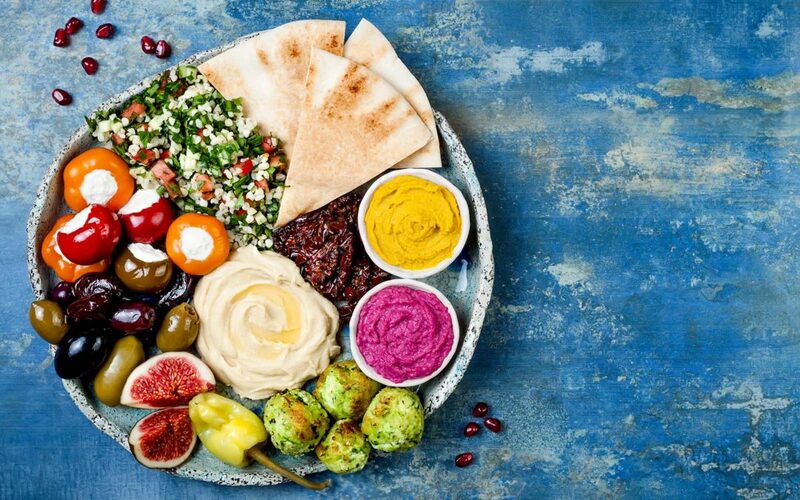 The Mediterranean Diet score used in the study gives positive scores for regularly eating cereals, legumes, fruits, vegetables, olive oil and fish. Participants receive negative scores for high intake of meat and dairy. If you’re looking to improve your vision health, upping your intake of fruits, vegetables, healthy fats, cereals and legumes is a great place to start. Another linked study takes a broader look at the link between healthy lifestyle choices, and vision health. There are lots of good reasons to eat healthy food, exercise and quit smoking. Your vision is a really good one.